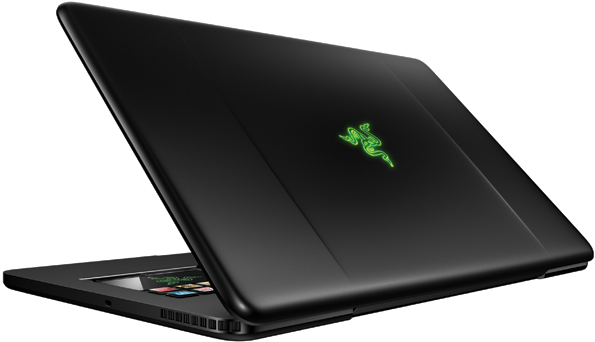 The Razer Blade is an innovative gaming laptop. It has a switchblade touchpad interface. This laptop has a second screen which allows the user to do other tasks such as checking email or watching videos. For the performance it gives, it’s surprisingly under 7 pounds and extremely thin. It has an amazing battery life of 6 hours. It also has Dynamic Adaptive Tactile Keys allowing the user to customize the interface for games. There are 10 keys above the touchpad representing a clock, Facebook, Twitter, G-mail, YouTube, and to launch a web browser. And of course as a gaming laptop, it has an enhanced sound bar delivering excellent sound. It also is pre-loaded with application such as Star Wars and Team Fortress 2. The touchpad wallpaper is even customizable with the image you’d like. Samsung has created a laptop in mind for budget friendly users. The Chromebook is a fully functional laptop. What sets it apart is the fact that it operates totally on the internet. The Chrome integrates with cloud technology enabling every action to be completed with their web applications like GoogleDocs, Gmail, and Facebook. Some of the great features are its budget friendly. Second, if you are familiar with Google and their products and services, it is not a major learning curve. And third, it’s perfect for anyone who does not need features such as word processing applications and large storage space. Because of these reasons, this makes the Chromebook so much cheaper than other laptops. 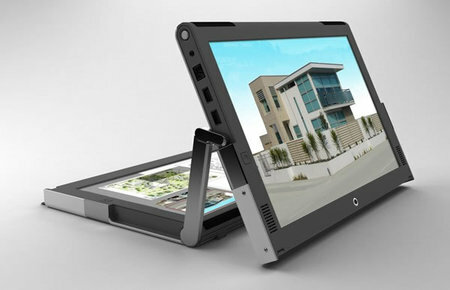 This is an extremely cool laptop in that it converts easily from notebook to tablet in a snap. It has a double hinge that allows the keyboard to flip around 360 degrees. This notebook actually has four total positions: standard laptop, tablet, stand, and tent modes. One complaint tablet users have is the keyboard to use with their system. Well Lenovo’s IdeaPad has the solution with their standard keyboard. It’s priced right, is extremely fast, and supports Windows 8. This laptop is every mad scientist dream. 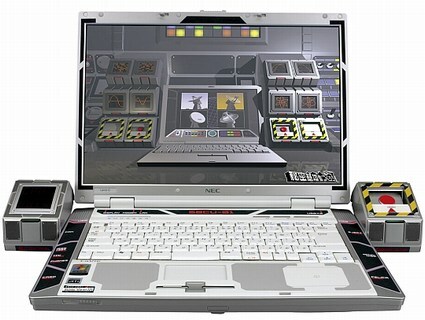 Takara and NEC have joined to create a laptop you’d expect to see in a Sci-Fi movie. This is not an ordinary laptop. It is designed with wallpaper, labels, and stickers to mimic a laboratory device. It comes with an emergency button on the side to hit whenever someone unexpectedly approaches. This laptop is made by Canova. It has a dual display that allows excellent multi-tasking. The laptop is touch screen, featuring graph paper, and electronic pen, and sketch pad. This is sold in Australia and Italy.